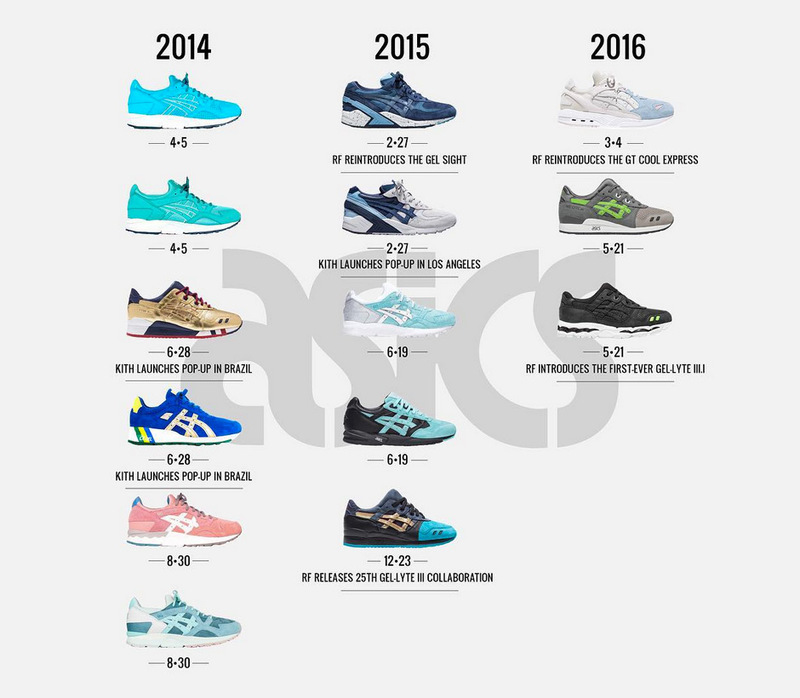 When it comes to the ASICS footwear resurgence in North America, Ronnie Fieg deserves a major chunk of the credit. 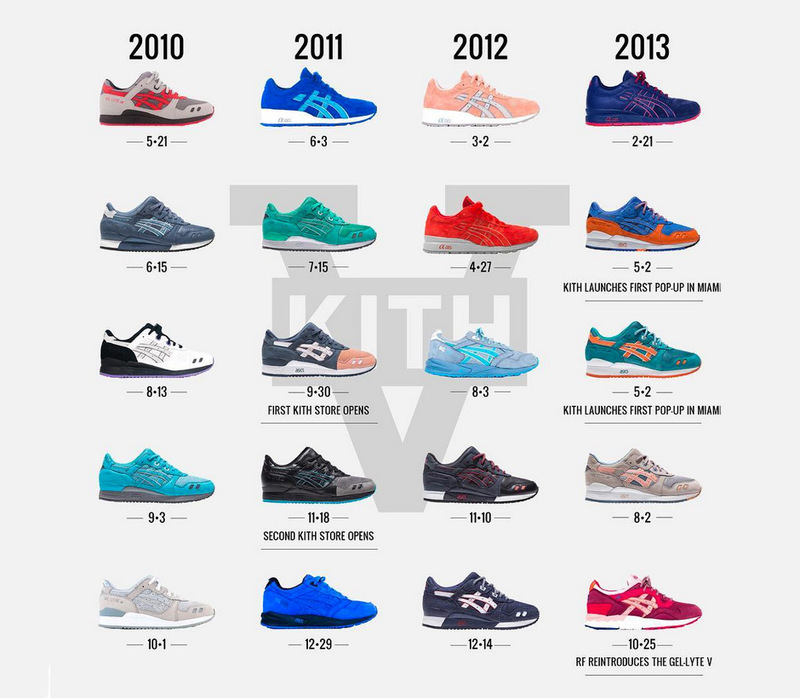 He collaborated with the brand as early as 2007 and although it took a couple of years for him to shape his aesthetic (that is largely reflected in his KITH label), Fieg was at the forefront of making the split-tongued GEL-Lyte III runner a hot item in the States. 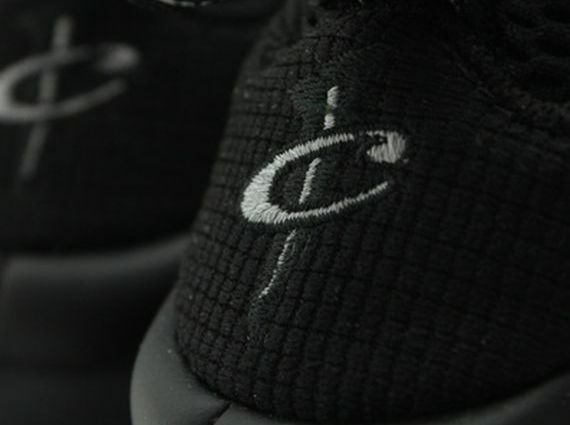 Almost a decade later, Ronnie and the Japan-based ASICS brand will launch their 50th collaboration ever, and although the release details have yet to be revealed, we can surely expect something major. 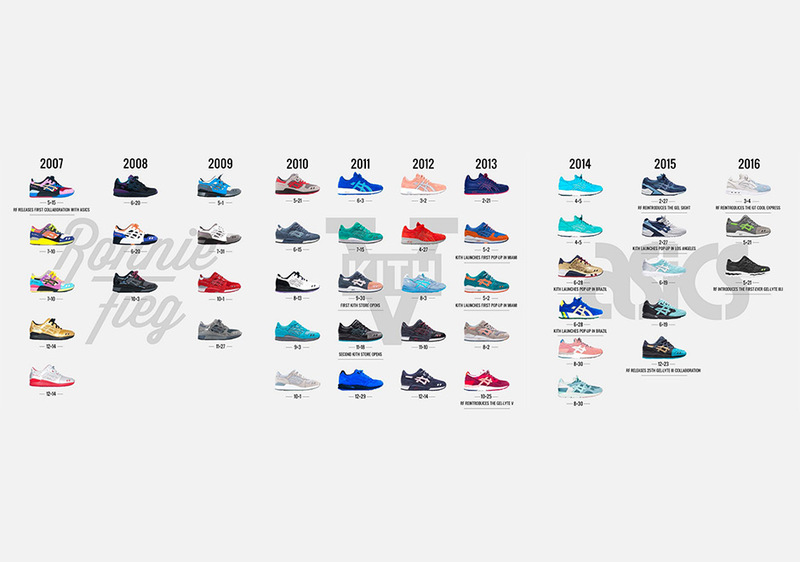 For now, peep his vast ASICS collab portfolio below, starting with his first-ever ASICS collab in 2007 up to his most recent GEL-Lyte 3.1 “Super Green”.